Mix the ingredients until smooth and apply to face. Leave on for 20 minutes, rinse, and pat dry. 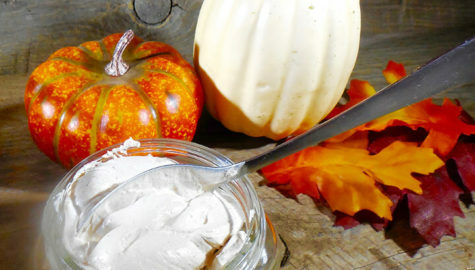 If your skin is in need of exfoliation, pumpkin makes a bang-up base for a sugar scrub. 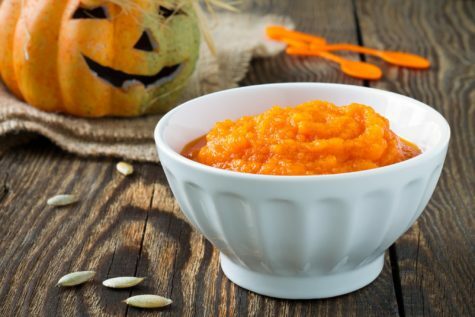 Mix together equal parts pumpkin puree and olive oil and add enough sugar until you have a thick slurry. In the shower gently rub all over with a washcloth or loofah, rinse then dry as usual. “If you wouldn’t eat it, then don’t put it on your face.” Skin is porous, and everything that goes onto it eventually makes its way inside. 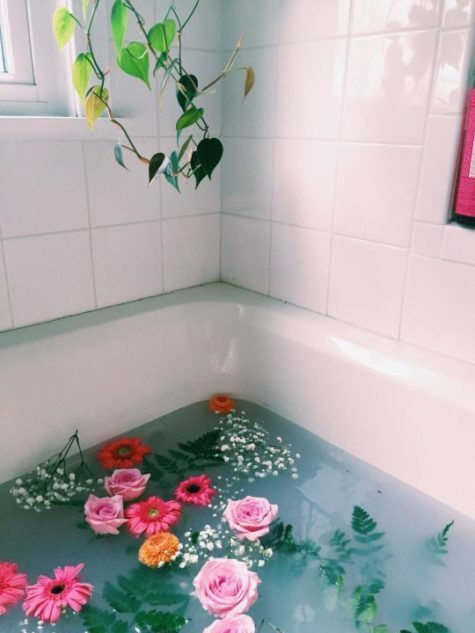 Since all conventional facial cleansers, scrubs, and moisturizers are full of toxic chemicals, it’s best to avoid them completely. By sticking with edible ingredients – items that you already have in your kitchen, or can buy easily – you’ll rest assured knowing that you are not harming your body over the long term. Best of all, there are no nasty plastic microbeads to contaminate the local water supply. 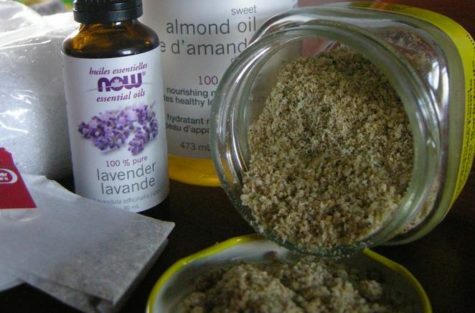 This homemade facial scrub leaves your skin feeling refreshed and silky smooth. 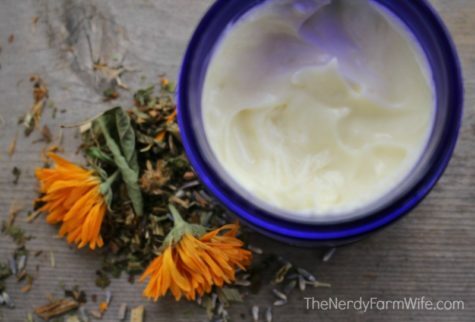 The oatmeal exfoliates, the almonds moisturize, and the lavender-chamomile combination is soothing. Chop raw almonds in a spice grinder or food processor until they are a fine meal. Skip this step if using almond flour. Add remaining ingredients and blend well until mixture is a soft granular powder. To use each morning, put half a tablespoon of this mixture in your palm and add just a couple of drops of water. Rub hands together to make a paste. Gently rub and massage it onto damp skin in circular motions to exfoliate. 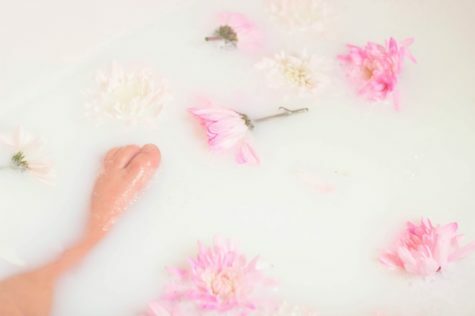 Wash off with warm water and a warm, damp washcloth; end with a splash of cold. 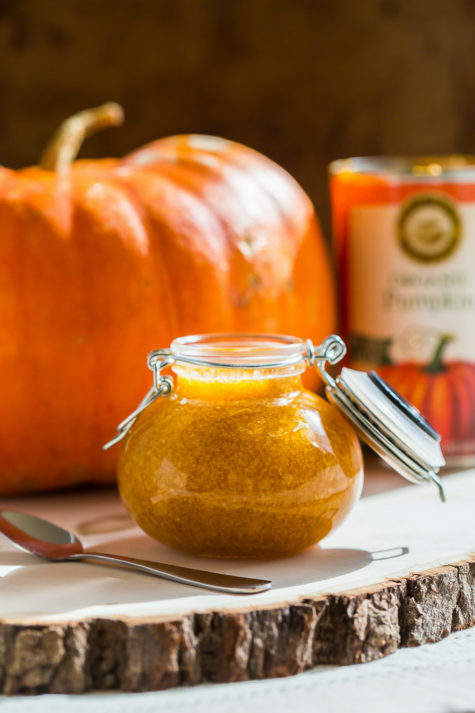 Keep the scrub in a well-sealed glass jar and it will stay fresh for months. Boil the Marshmallow and Slippery Elm bark in 3 pints of water for 15 minutes. Express, strain and reduce the liquor to half a pint. Melt together the lard and wax by gentle heat, then add the extract while still warm, shake constantly till all are thoroughly incorporated and store in a cool place. 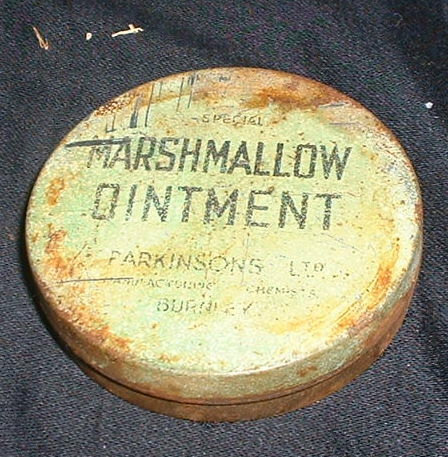 Use for chapped dry skin, burns and abrasions.